Mizoram govt. has launched Parking House Support Scheme (PAHOSS) to give a major thrust to address growing problem of traffic jam in the state capital. This is a first-of-its-kind initiative to tackle traffic congestion in Aizawl city. Under this PAHOSS scheme, the state govt. will provide financial assistance to private, recognized NGOs and local councils in order to construct parking lots at various suitable locations within the city. CM Zoramthanga has launched new Parking House Support Scheme to provide financial assistance of Rs. 1 lakh for construction of parking houses on 6 February 2019. Through this scheme, the state govt. 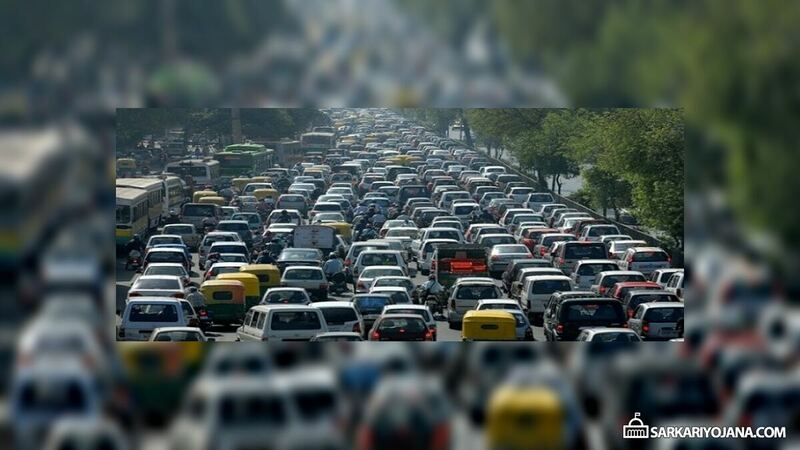 aims to have one of the lowest records of traffic congestion. For the previous few years, Aizawl city is facing a massive traffic congestion problem due to an increase in the number of vehicles. Now the state govt. of Mizoram will give Rs. 1 lakh assistance to private, recognised NGOs and local councils to construct parking lots under Parking House Support Scheme 2019. These new parking spaces will have a maximum capacity of 18,000 vehicles while the existing parking areas offers space to only 4,500 vehicles which leads to traffic jam in peak hours. Moreover, there are only a few parking lots in the city of Aizawl which causes traffic congestion. So by providing parking space to more vehicles in the city, the issue of traffic jam can be resolved. The idea behind the launch of PAHOSS scheme in Mizoram was that the problem of traffic snarl could be addressed by a comprehensive and system provision of parking in the capital which would also includes private participation. Under this Parking House Support Scheme in Mizoram, govt. will provide assistance in the form of grant-in-aid for construction of car parking at the rate of Rs 1 lakh per every light motor vehicle or every six two-wheeler vehicles. Any Private, recognized NGOs or local councils who wishes to construct parking lot for minimum 5 light motor vehicles (LMV) would be eligible to avail assistance. This assistance amount under PAHOSS would be released in 3 installments. Mizoram PAHOSS Scheme 2019 will also have a provision that parking fee would be collected by the owners as per the rates fixed by the Aizawl Municipal Corporation (AMC) on a timely basis. An executive committee headed by state chief secretary is going to approve and sanction the assistance amount of Rs. 1 lakh. CM also calls for public participation towards solving massive traffic congestion problem through positive means.